In 1998 a project was set in motion at SOLIDWORKS to figure out how to gage the success of the newly launched training program for customers. Late that year the Certified SOLIDWORKS Professional (CSWP) exam was born. For nearly eight years, the CSWP exam was an eight-hour long exam that could only be taken at a Reseller office, or at SOLIDWORKS World each year. The cost at the time was $500. As SOLIDWORKS continued to grow its customer base, the certification program needed to grow along with it so it could scale at the same rate. In 2006 we made the switch away from the in-person testing method and moved to an online testing platform called VirtualTester. This not only allowed us to deliver exams at anytime, anywhere in the world, it also allowed us to expand the list of exam offerings. By the end of 2018, we had grown the program to 16 user exams and were delivering 220,000 exam sessions a year. Two successful periods in time have allowed us to become an industry-recognized program that is used by students around the world to help them get jobs, to help employees get raises or promotions, and has helped companies produce better products and to hire more talented people. 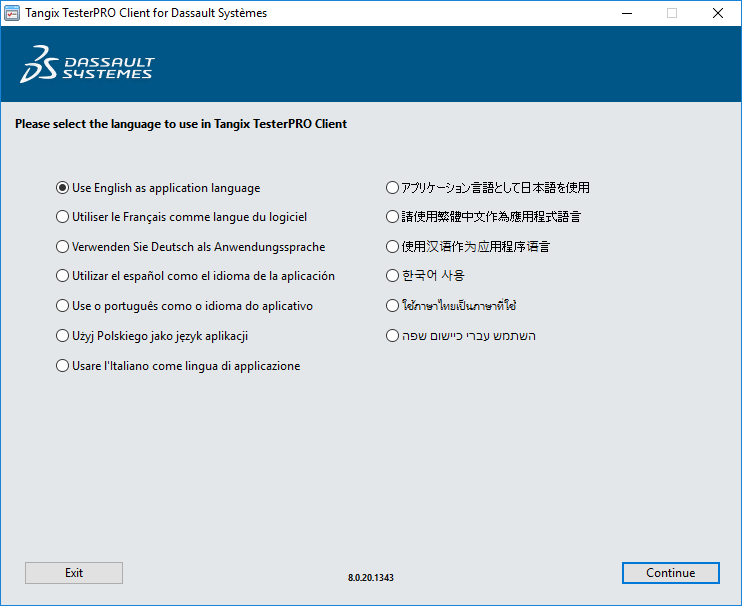 As we looked to see what certification 3.0 should include, it made sense that helping the other brands at Dassault Systèmes transform their programs to be as successful was necessary. We had the tools to make it happen, and the success of the SOLIDWORKS community was the proof that it worked. As we looked into what was being done with certifications at other brands we quickly discovered things that they were doing really well that we were not. Digital badging is one of those areas being worked on that we fell SOLIDWORKS users will love. Live Questions where an exam question actually looks at how you model a part instead of just how much it weighs was something that we were really interested in. Of course opening up the ability for SOLIDWORKS users to discover other products they might like to explore, but never knew about will be a benefit as well. 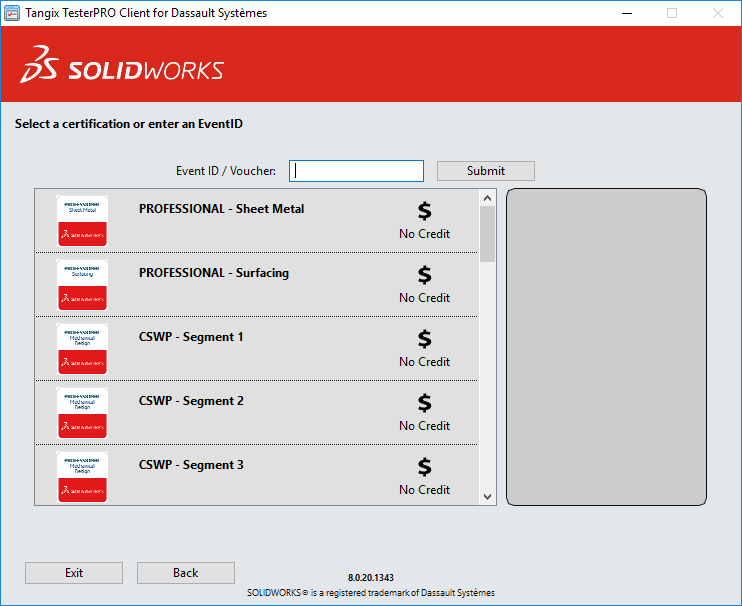 And finally, having additional resources to develop exam content, and access to expertise we never had before will help us grow the SOLIDWORKS Certification Program as well. 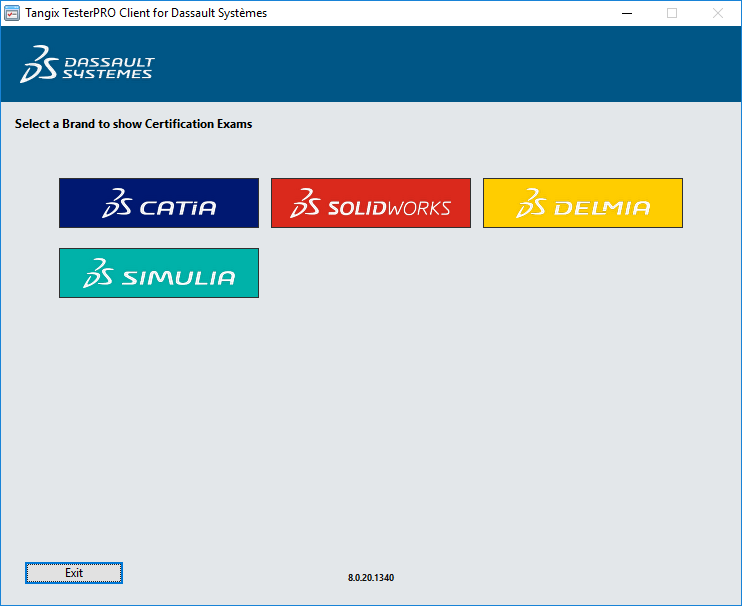 So we began the process late in 2018 to transform the SOLIDWORKS, CATIA, SIMULIA, DELMIA, and ENOVIA Certification Systems into the 3DEXPERIENCE Certification System. After lots of work, and a scary amount of meetings, some taking place as early as 4:00am my time, we are ready to roll it out to customers around the world. On April 1st those taking exams, and those signing into their certification accounts to access certificates will notice a few changes. 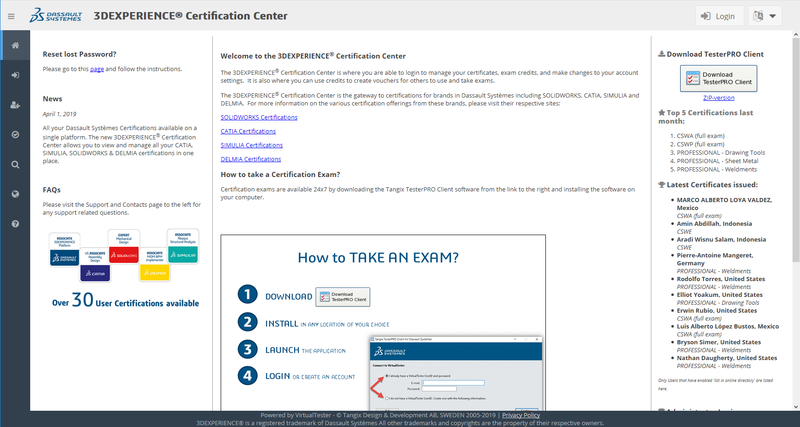 To access the 3DEXPERIENCE Certification Center, visit www.3DEXPERIENCE.virtualtester.com. Your login details remain the same, and the changes that have been made are minor with some image and colour changes, along with some different words. Plans for the near future will be to expand the user directory to include CATIA, SIMULIA, ENOVIA, and DELMIA certifications. Go ahead and explore around a bit, there is no limitation on which exams you can access. As we continue our journey into Certification 3.0 we’ll add new options and certifications. Our end goal is to continue to not only improve upon the success of our program that SOLIDWORKS users have enjoyed for years, but to improve the certification program for all of our customers. So, if you’d like to have a chance to explore the new 3DEXPERIENCE Certification tool, for the month of April 2019 we are making the Additive Manufacturing Associate exam free for anyone wanting to take it. There is some associated learning available on MySOLIDWORKS.com available at this link (MySOLIDWORKS Account required) that we recommend completing before attempting the exam. Once you are ready to take the exam, download the tester client at this link, and under the SOLIDWORKS Brand, you will see the exam listed (unless you have already passed it before).